You’re a reader of the Historic Liverpool website. You’re already interested in Liverpool’s local history. 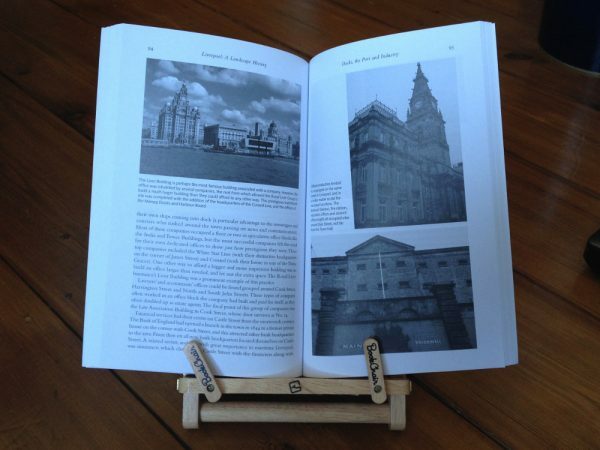 So, just for you, I’ve also pulled together the whole of story of the city’s history in one Liverpool history book. 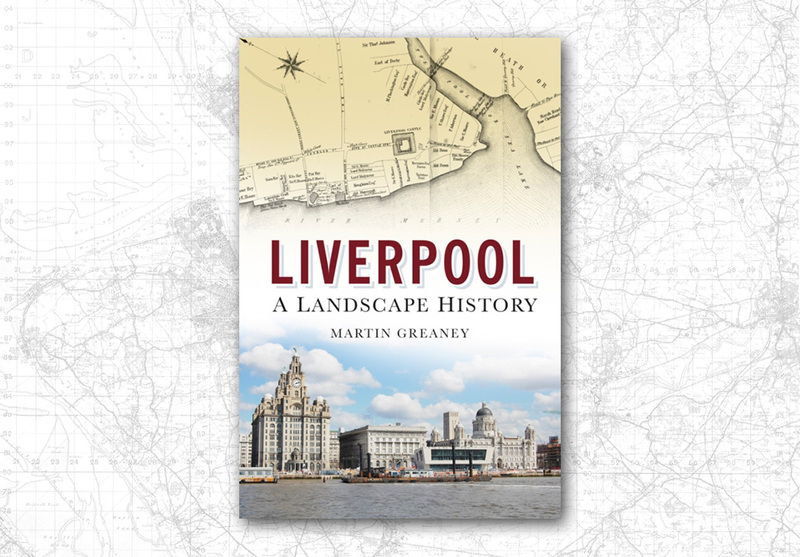 Where the website explores the sites and old maps of Liverpool, Liverpool: a landscape history explores the landscape chronologically. 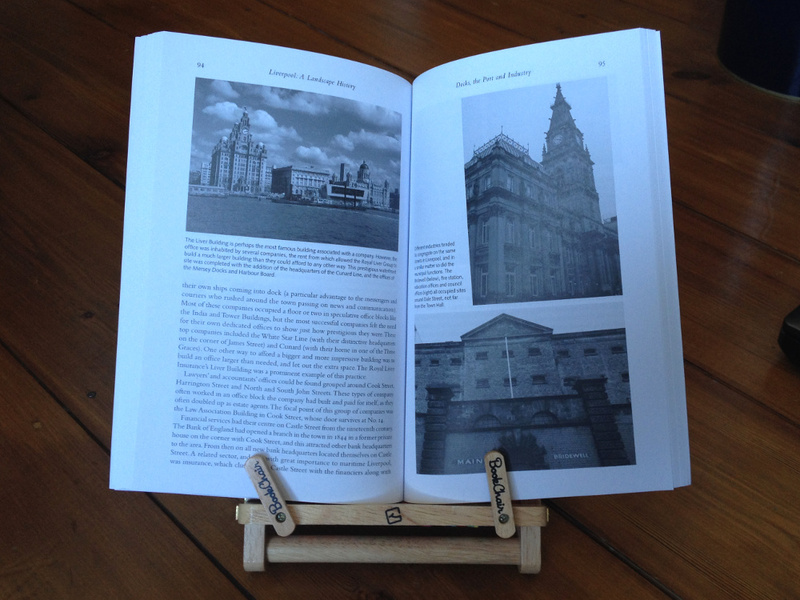 The book’s heavily illustrated book too, with loads of maps, new photographs and old photographs of Liverpool. 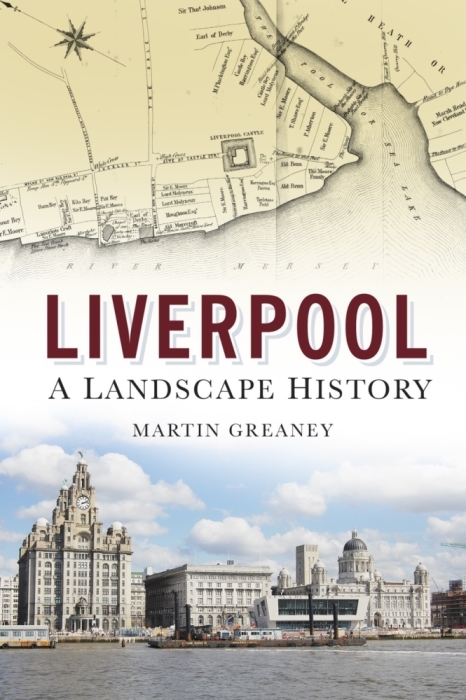 The landscape has had a huge impact on the history of Liverpool and Merseyside. The ice age glaciers carved out the River Mersey and the Dee. The Sefton coast provided a perfect place for the earliest humans to hunt and gather food. The Pool and the Mersey, and England’s position on the coast gave King John the perfect base from which to launch his Irish campaigns. Even today, the landscape influences how the historic city is changing. This book explores the landscapes from these earliest times, and charts the changing city right through to the present day. It explains why Liverpool looks the way it does today, and how clues in the modern landscape reveal details of its long history. 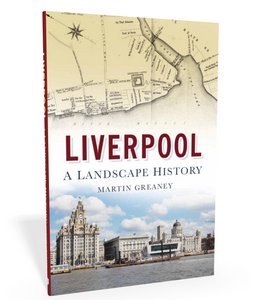 You’ll see how the landscape created Liverpool, and how in turn Liverpool recreated the landscape. 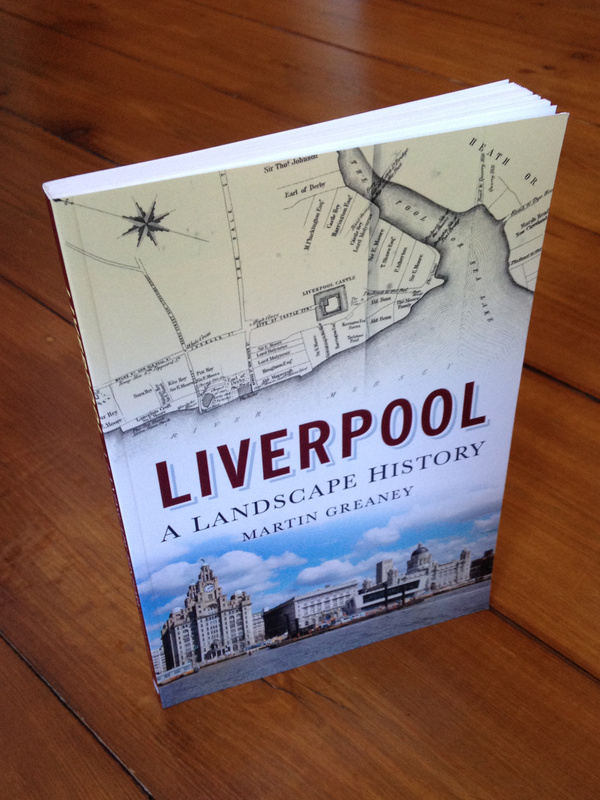 The earliest periods of Liverpool history are little covered in other books. I’ve drawn together all the hard-to-reach sources and recent research to put together the story of prehistoric Merseyside. The Calderstones are the most famous remains of the distant past, but did you know that there are at least three other prehistoric sites known to have existed? Or that the Calderstones are mere youths compared to the evidence on the Sefton coast? The Romans didn’t often come much further west than the Warrington-Preston road. But the people on the banks of the Mersey were in contact with them. This book shows the evidence that trade took place, and that the Wirral was an important trading post from Roman times until the medieval period. Local history buffs will already know that Liverpool itself was hardly on the map before King John arrived. When he laid out those first seven streets it was the landscape that brought him here. Find out why this was a good place for a castle, and a base for Irish invasion. Follow the story of Liverpool first leading personalities, and the clashes between Molyneux and the Stanley families for power. From its earliest history, Liverpool was an independent spirit, and this led to fierce rivalries playing out in its streets. Liverpool’s landscape during the Civil War also made it a key island in a sea of Royalist Lancashire. Find out what links Everton Football Club with the siege of Liverpool. Read about the riots which happened in leafy suburb of West Derby. And about the genteel Georgian suburbs of Kirkdale and Anfield, and how they developed. On a personal note, this book represents the achievement of an ambition for me. I’ve been fascinated by Liverpool history since my primary school teacher took us around West Derby’s historic village centre. Since then I’ve absorbed all I can find on Liverpool history, especially its built environment. Graduating with a Masters in Landscape Archaeology let me combine my love of maps (especially old maps) with local history. This very website is the product of all that knowledge, because the technology allows me to give you beautiful and useful interactive maps (and you can buy prints too!). Now this book lets me go into much more detail about Liverpool’s history. 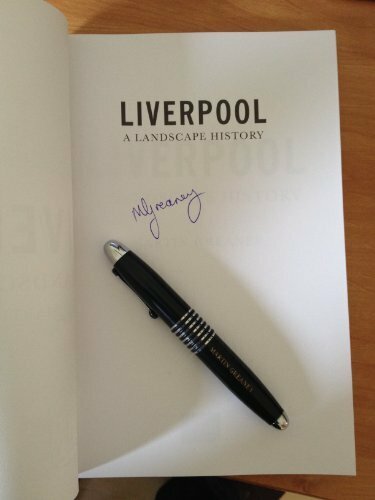 Best of all, you are buying this Liverpool history book direct from me, the author. The cherry on the cake is that I’ve signed these copies, and you can’t get that anywhere else! If you’d like a dedication or other message written inside, just pop it in the Order Notes box at checkout. Yes, unfortunately there are problems with that website, that I’ve experienced for some time. They’ve done something to their website so you can get to the A-Z here: http://www.liverpoolhistoryprojects.co.uk/liverpoolaz/ but clicking on any links tries to download the page instead of opening it! That’s something to do with the way the website is set up. The few items I’ve clicked on work well. Is this the website you’re after?